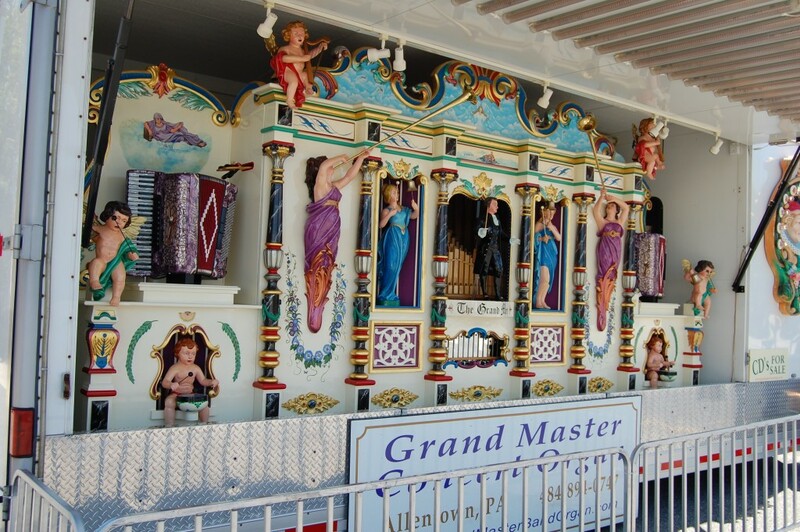 One man at the Delaware State Fair is trying to keep an instrument of the past, alive. 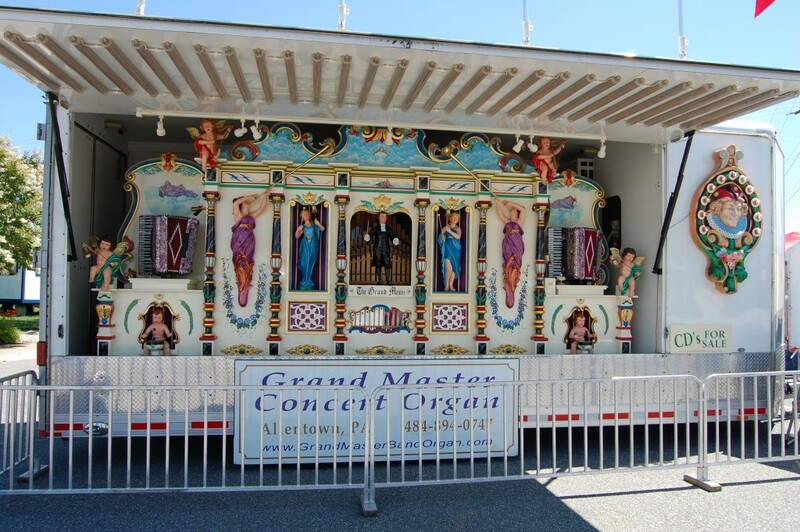 Dennis Robinson is the owner of Grand Master Organ Co. in Allentown, Pa. His interest sparked at age eight while attending a Philadelphia amusement park and the rest has been history. 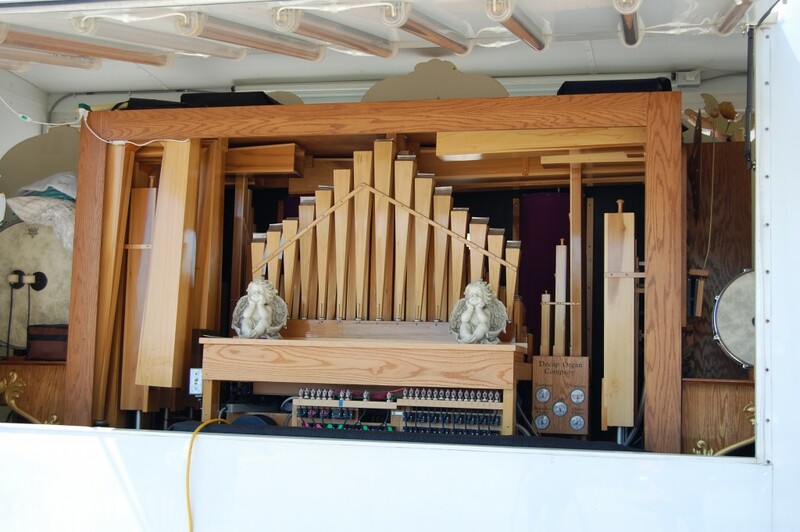 This organ will be sitting at the Delaware State Fair entrance throughout the duration of the event, playing non-stop music. 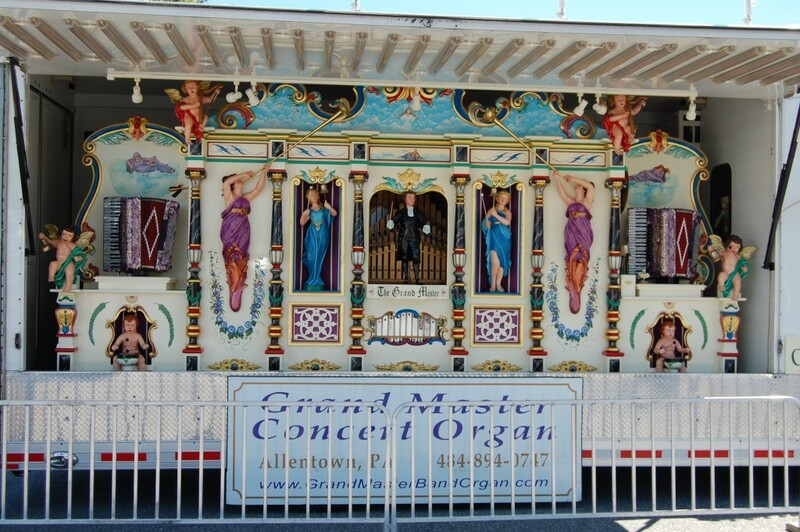 An organ the size of the one sitting at the fair can go for about $225,000 and typically takes 3-4 years to build. 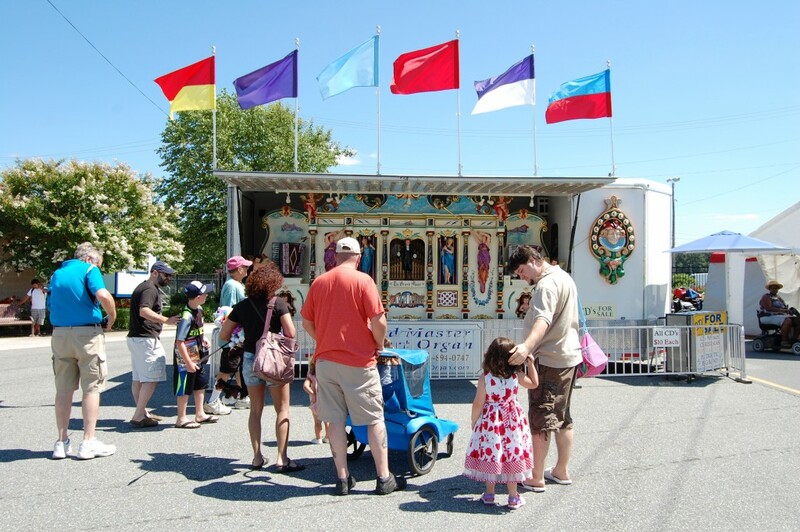 Robinson travels across the country from June until October visiting fairs with this organ and playing music for the crowds. He says the job can be very rewarding. 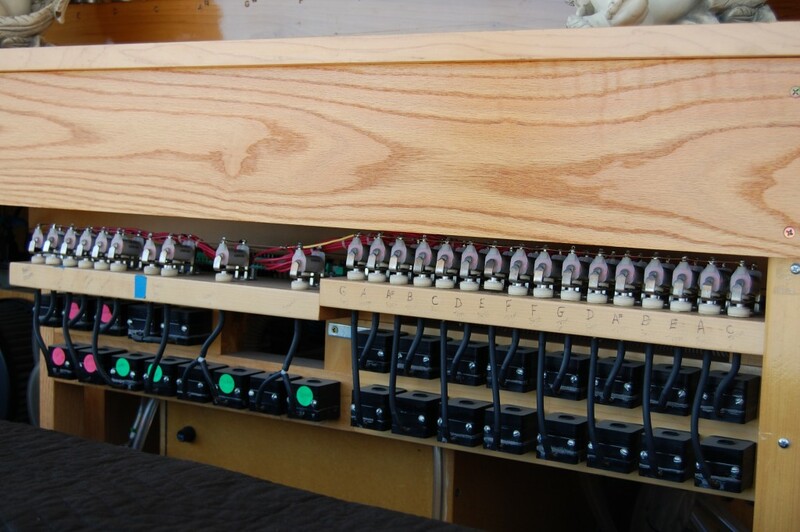 During the months when Robinson is not visiting fairs, he is building these detailed organs and restoring old organs. 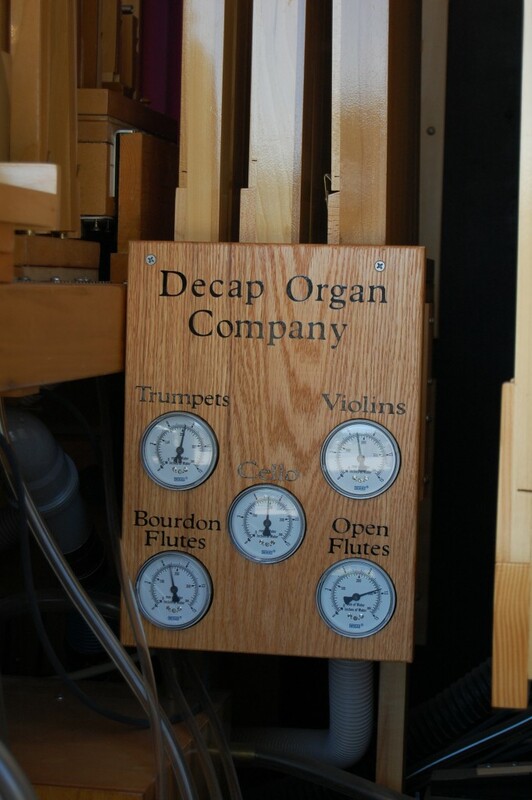 The organ has changed over the years with a lot less moving parts and the lack of an operator. “As far as the music itself, it’s controlled electronically off a little PDA the size of my palm and it just plays it’s heart out all day long,” Robinson said. 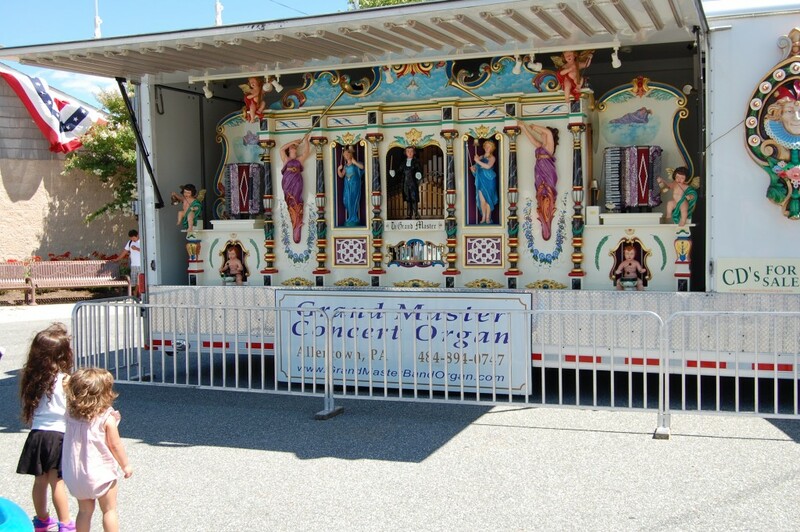 There’s a huge variety in the types of music these organs can play including a little rock n’ roll and some big band tunes. 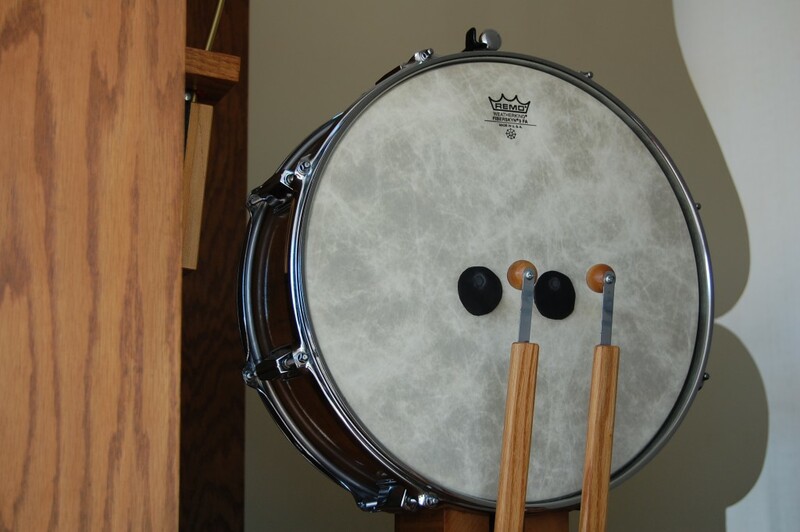 Robinson says ‘If you can write it, score it, he can play it.